Higher corn markets surprised producers and gave them a more positive outlook. It has been a slow, brutal death march towards the end of the year for the corn market. As the story goes, too much rain, not enough rain, falling crop conditions, burning up fields and the yield goes higher, prices go lower. Everything that can happen in a year, all wrapped up into one. Ever since collapsing from July highs, the corn market has and continues to find comfort in a sideways to slightly lower market; trading a 25’2 cent range, slightly more than the daily limit, since September 1st. With harvest wrapping up and crop progress later today estimated to show corn harvest now 91% complete; where do we go from here? Wrapping up last week, the corn market was able to offer up a surprise for many and a renewed sense of hope for producers still struggling with decisions as the calendar year comes to a close. Closing the week lower by 0’4 cent in the December contract and 1’6 in March; December (December options expire this Friday) was able to close the week 6’6 cents off the weekly and contract low. With the largest upward move in nearly a month, many were wondering what happened. What could spark such a rally in the direction that seems to be the path of MOST resistance? First off, the headline for the day was the kick off of another round of NAFTA negotiations with a fresh sentiment that Canada and Mexico are willing to be more flexible on issues that had previously been dismissed as impossible. However, rumors might be the real story behind Friday’s move. 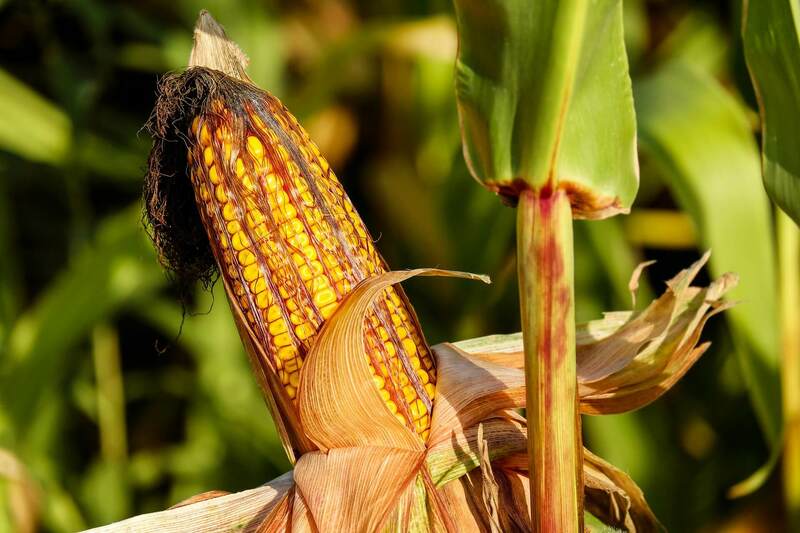 These rumors consist of large purchases of US corn and US corn-based ethanol by China, potentially as much as 10 cargoes of corn and 18 cargoes of ethanol! Supported by the fact that China is working to ramp up their domestic ethanol production in a bid to reduce their degrading corn reserves as well as help alleviate extreme levels of air pollution across their major cities. Then comes Monday. Even better yet, Monday corn markets are trying to be higher again! At the time of this writing, December is trading up 1’4 with March up 0’6; soybeans struggling down 2-4 cents as is wheat, down 4-7. Is the market making a gesture towards confirming the Chinese purchases? At this moment, there has been no form of confirmation for the sales. It may be a more realistic explanation to Friday’s move in it simply was a profit taking day in front of the holiday week with follow-through action today. While the Chinese story is a positive one in the least, it still needs to be confirmed and we still have more than a mountain of corn for the market to chew through. Outside of support from a shrinking soybean crop, the likeliness of a reduction in corn yield that would result in a significant change to the balance sheet is very unlikely. 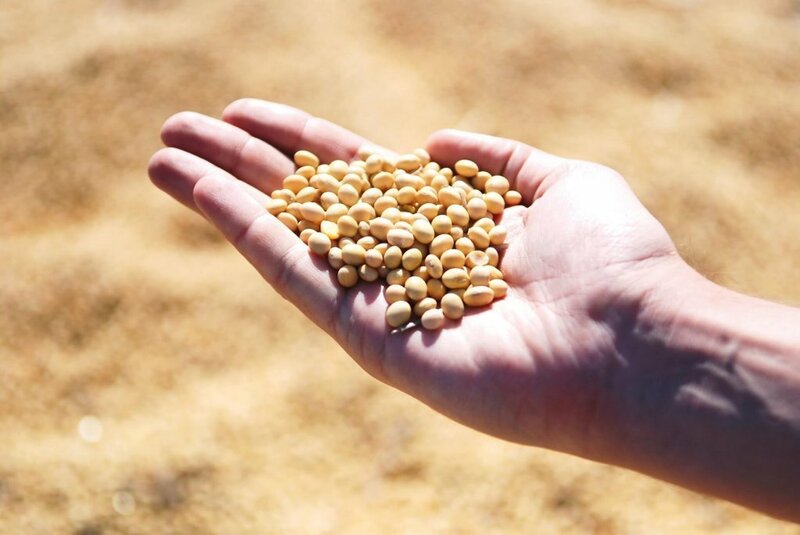 Give or take even 5 bushels per acre is a swing of 415 million bushels; however unlikely a change of that size is, US ending stocks would still be over 2 billion bushels and bullish sentiment should be kept in check. We also have to keep in mind that South America is coming out of a record-sized corn and soybean crop; unlike last year. While corn exports are expected to be down 368 million bushels, year over year, corn exports are still to the favor of South America. Export shipments this morning showed corn missing the weekly requirement once again and is now at 14.0% shipped this marketing year versus 17.6%. The US dollar gaining strength again today, up 0.405, and crude oil down 0.58 are both unsupportive. So back to the question of, where do we go from here? Markets often don’t stay in a range for long. However, this situation could be different as some producers still have enough cash on hand to try and wait out the markets as we have seen the last few years. With just enough sellers still willing, the domestic pipeline is remaining full. However, end of harvest, end of the year; willing sellers might be getting much harder to find until the South American supply begins to dry up, which too, will eventually happen. However, this story line fundamentally isn’t likely to become bullish in the near future. Short covering rallies will quickly be met with waves of producer sales as well as an even further slowdown in exports. They will likely be very short-lived but they also do provide opportunities to start making sales for next year. If you missed out on 390+ futures this year, then December 18 should be looking favorable.